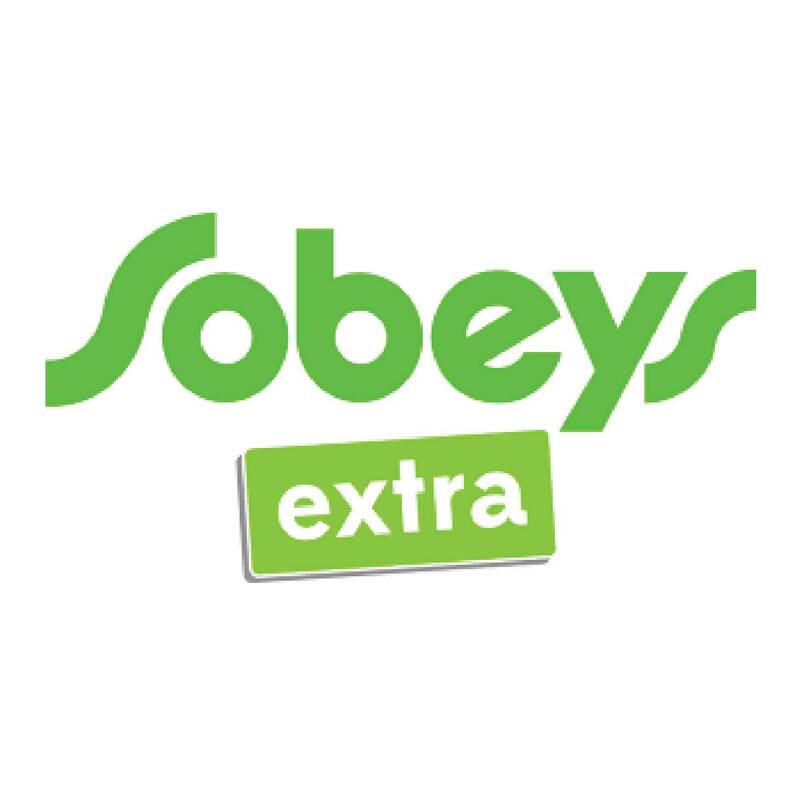 Our Sobeys Extra location is not only larger than our regular Sobeys stores, we also offer “extra” services. 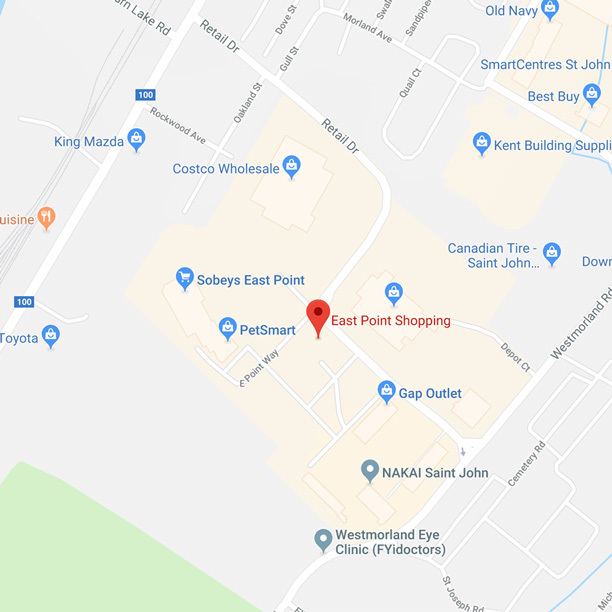 At East Point, you’ll find a Red Seal-certified chef, a Wellbeing Counselor, and a trained Cheese Expert to name a few. 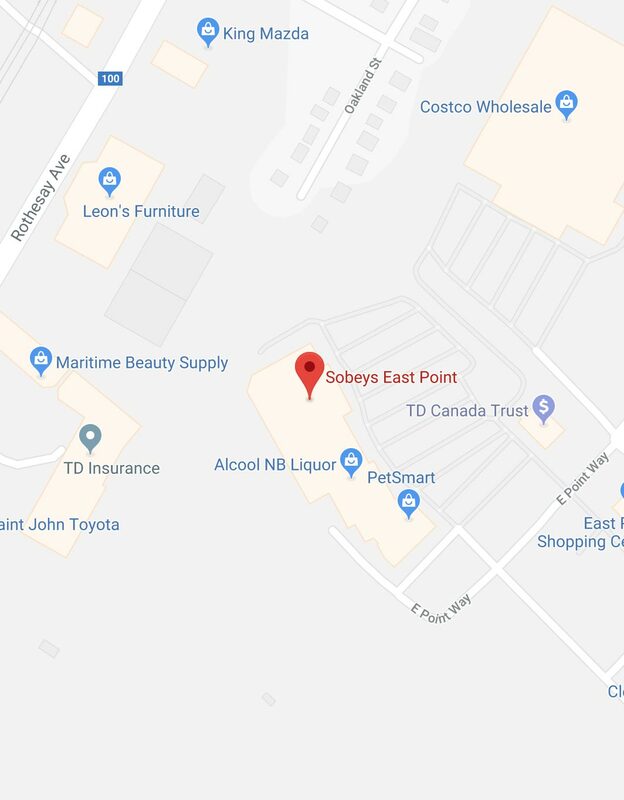 We hope to see you soon at our new location to check out everything Sobeys East Point has to offer!